Keep actuator pointed towards dot on valve cup. 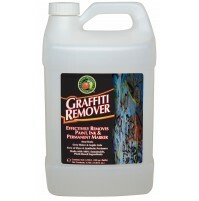 Remove cap and spray generously over the surface to be cleaned until it is completely wet. 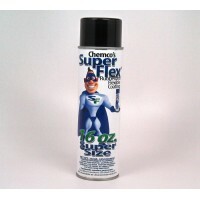 Allow the solvent to set for a minute, then wipe or rinse off with a second spray. On heavily encrusted areas, use a brush. 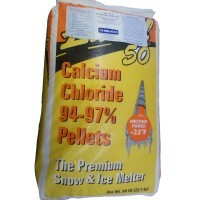 This solvent is non-flammable and non-conductive, so it can be used while motors and equipment are operating. 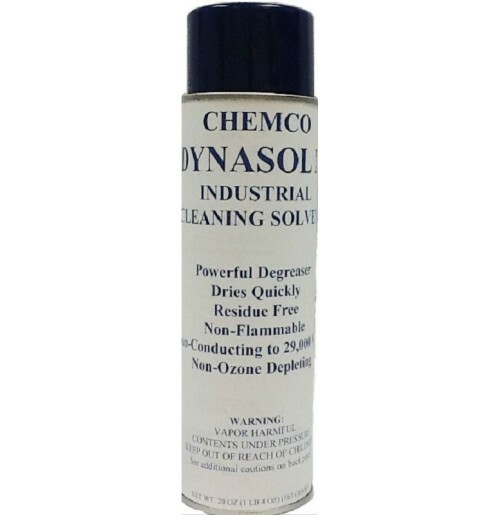 Safety Solvent - Dynasol II - A highly concentrated solvent designed to remove dirt, grease, oil and grime from metallic and non-metallic surfaces. 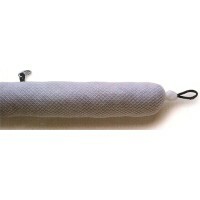 Cleaning is quick and simple without the danger of injury to working parts. 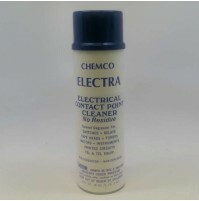 This solvent is ideally suited for use on electric motors (even when running), electronic equipment, ignition systems, typewriters, computers, generators, power tools, etc. 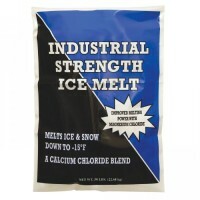 It is non-flammable and non-conductive so it will not short motors, generators, other electrical equipment, or increase fire hazard. 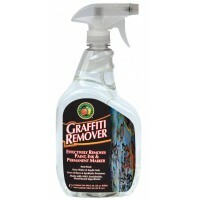 It easily removes grease and tar, adhesive mars, crayon, lipstick, chewing gum, ink and fresh paint. 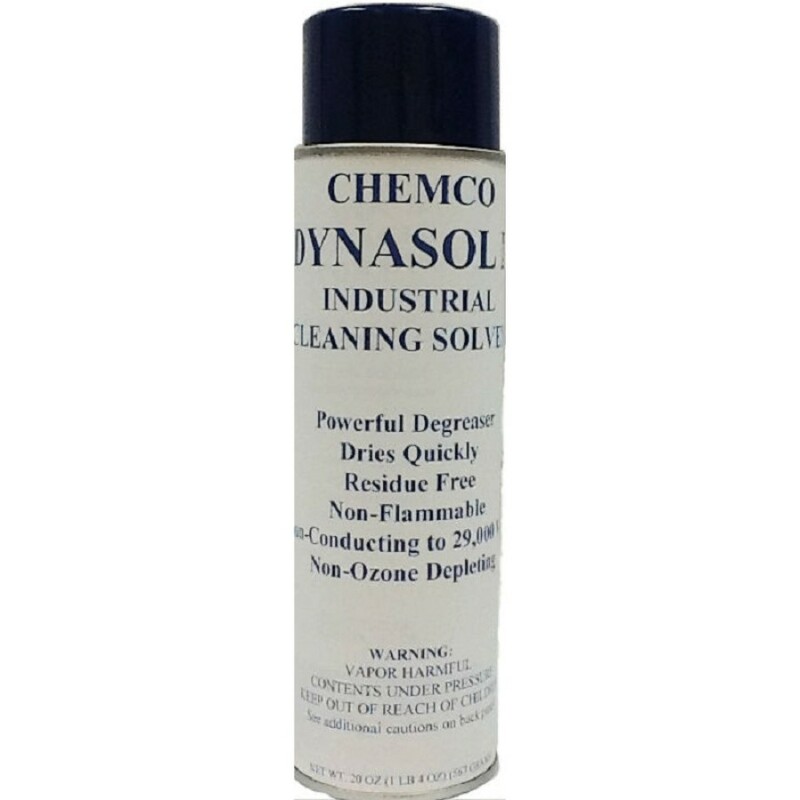 It is excellent for removing these spots from upholstery fabrics, rugs, clothing, painted surfaces, metals and other surfaces.